More than half of the 17 New York-based firms in the Am Law 200 saw revenue growth of 5 percent or more. Once again outperforming their Am Law 100 peers, most of New York’s elite law firms enjoyed solid revenue and profit gains, even if growth was at least partially driven by billing rate hikes amid generally flat demand. 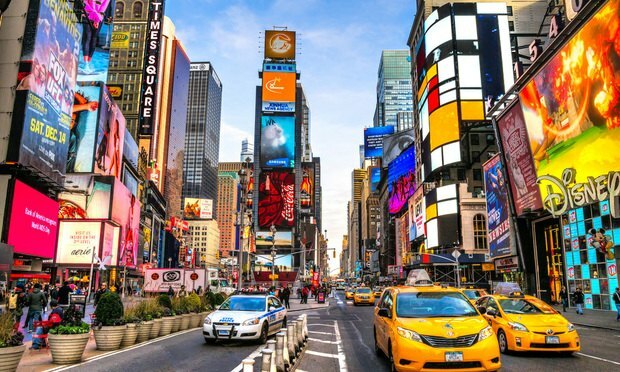 To assess the New York law firms that dominate market share over finance, deal-making and litigation, The American Lawyer reviewed last year’s financial performance for the same group of 17 homegrown New York firms it has surveyed in past years.